Water surrounded solitude on a low-price deco canvas ! The dimensions of this nature decoration are 50 X 70cm. 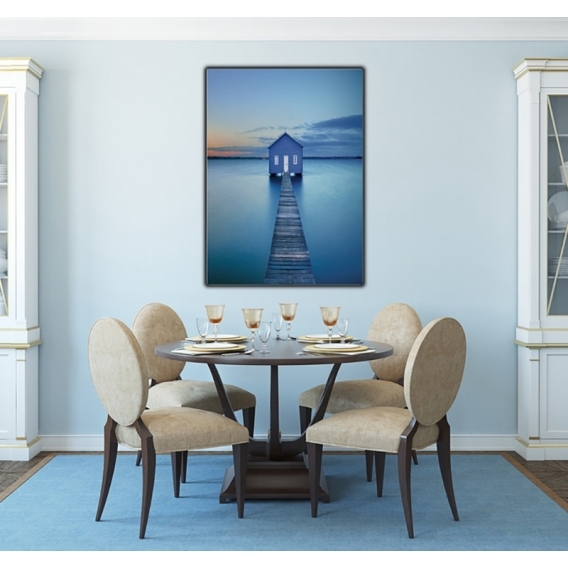 Free 48/72h delivery in metropolitan France for this trendy canvas. Holidays on this design zen decoration ! Leave for a faraway destination where you will be alone. 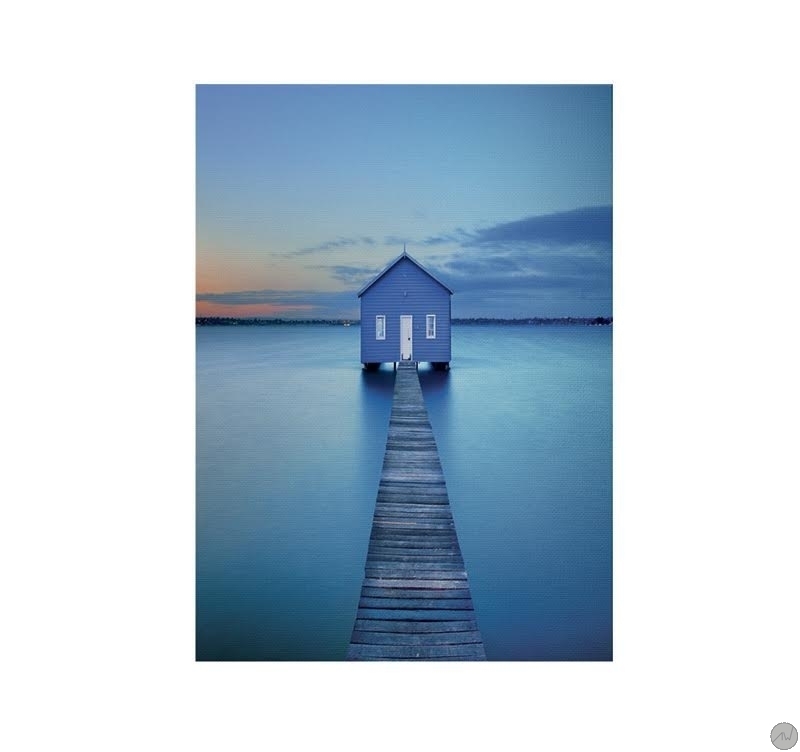 This landscape picture shows a narrow wooden path leading straight to a house on the water… A dream within hand reach on this deco photo picture that will bring a touch of Zen to your home decoration. 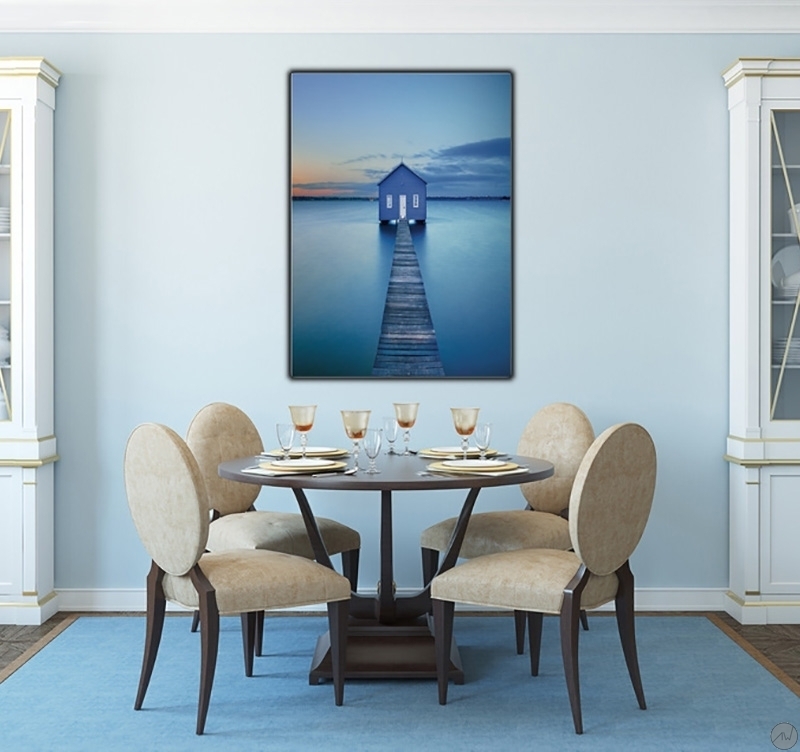 All our interior canvases in this category are printed on a cotton canvas and stretched on a Canadian pinewood frame. 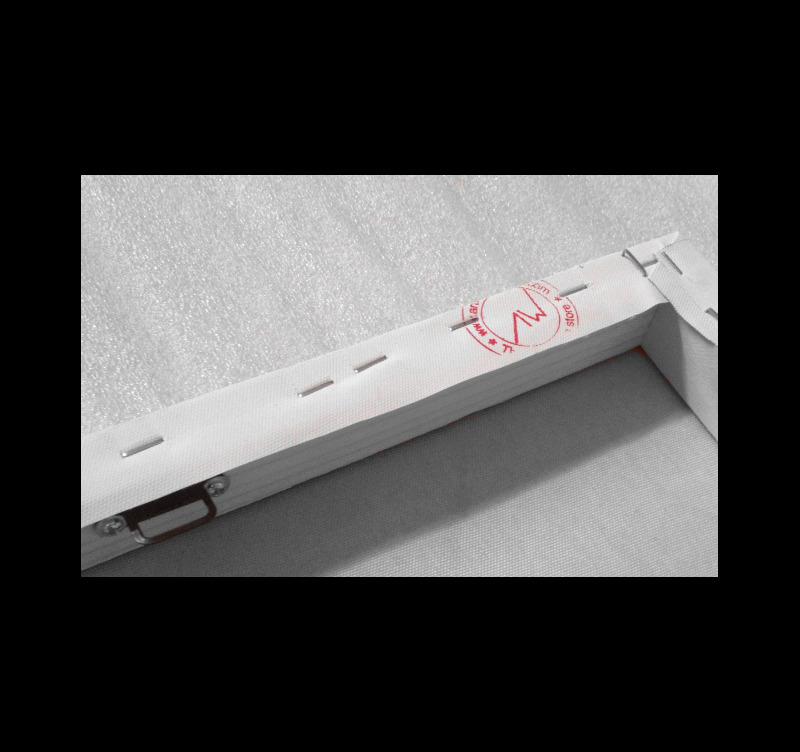 The photo canvases are delivered wrapped and with cardboard corners and are anti-UV and anti-damp treated to ensure a better finish and a long-lasting quality.